As a Microsoft Gold Certified Partner and ISV based in Hamburg (Germany), Layer2 is one of the leading providers of Microsoft Office 365, SharePoint, and Azure solutions in Europe with a major focus on Data Integration, Collaborative Knowledge Management and Social Networking. 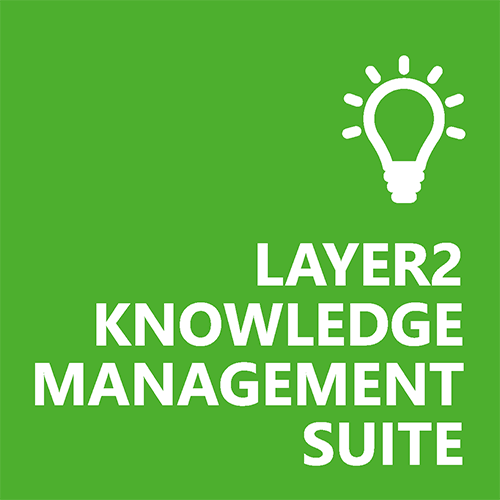 Layer2 is a specialist for creating custom components and solutions for Microsoft SharePoint, Office 365, and Azure. 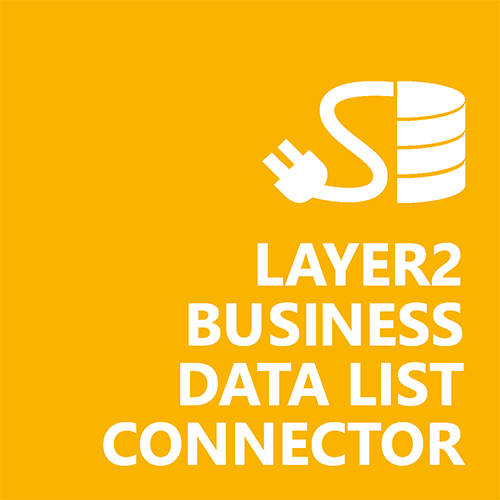 Based in Germany, Layer2 offers products and solutions that add additional features to portals based on Microsoft SharePoint technology, e.g. Microsoft Office SharePoint Server 2007 (MOSS), Microsoft SharePoint Server 2010 / 2013 / 2016 or the free Microsoft Windows SharePoint Services 3.0 (WSS) / Microsoft SharePoint Foundation 2010 / 2013. The products - SharePoint Web Parts, features, and solutions - are completely based on the Microsoft .NET Framework and are especially designed to run on top of SharePoint technology and to integrate seemlessly into the user interface. 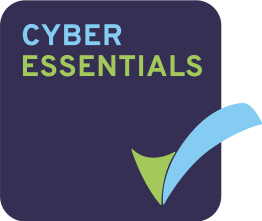 The solutions are sold directly to end-customers worldwide or distributed via a fast growing partner network of resellers and implementers. 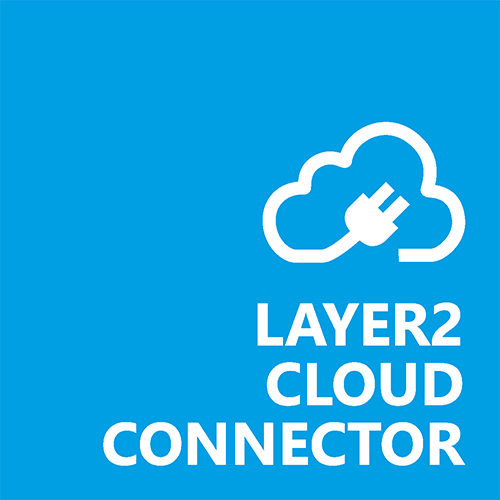 Layer2 is one of the leading providers of apps and solutions for Microsoft Office 365, SharePoint, and Azure in Europe. Takes your local line-of-business data to SharePoint Online - easy to connect, secure, and always up-to-date. Encourages knowledge workers to take advantage of the new SharePoint 2010 / 2013 / 2016 collaborative knowledge management and social features. Connect native SharePoint on-premises lists to almost any external business data sources in just minutes. Layer2 have major focus on SharePoint external data integration, Office 365 / SharePoint Online migration, integration and synchronization, SharePoint collaborative knowledge management and social networking.